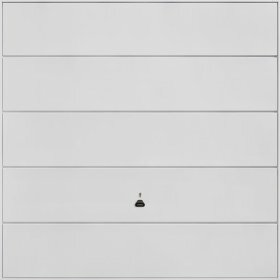 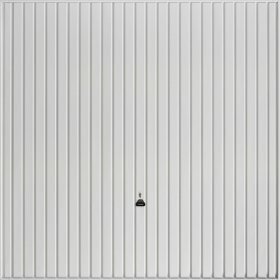 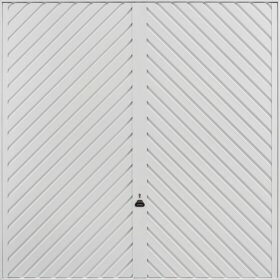 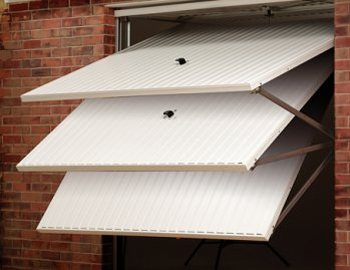 Historically the most popular type of garage door and certainly one that many house builders in the South West have used. 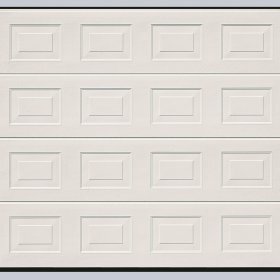 With over 25 years of installing up and over (canapy) Garage Doors A&A Garage Doors Ltd have become on of the leading companies in Taunton and the South West. 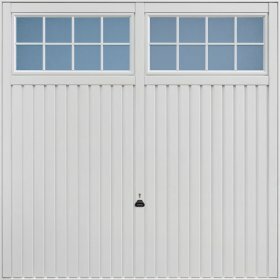 If you’re looking for a new up and over Garage Door to be installed – talk to helpful team for a no obligation survey call Taunton 0800 0832590 today. 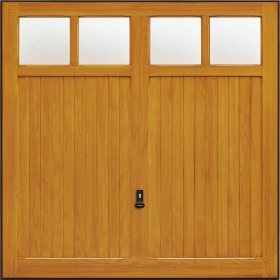 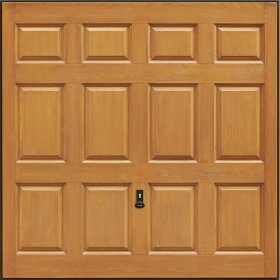 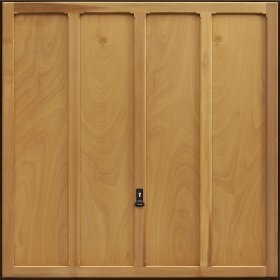 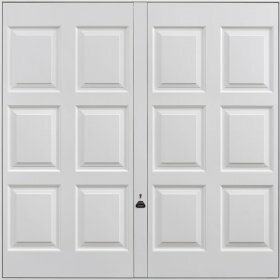 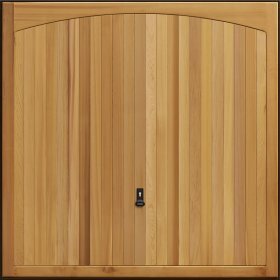 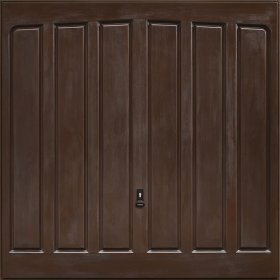 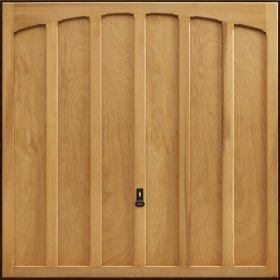 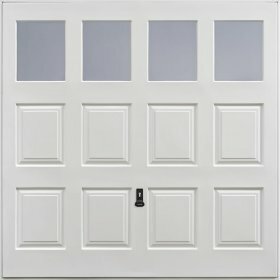 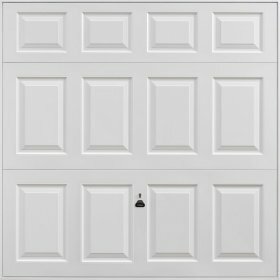 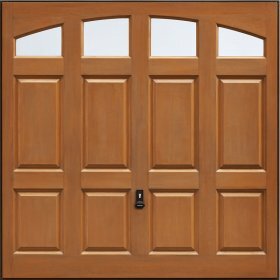 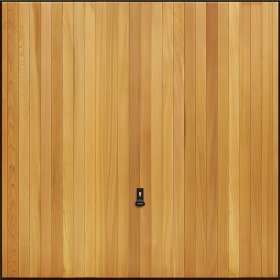 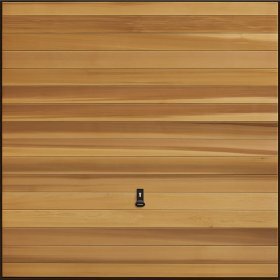 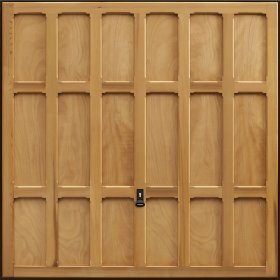 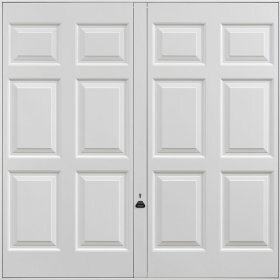 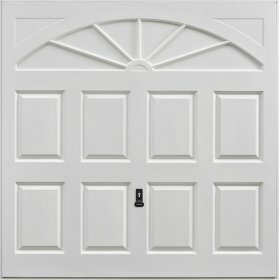 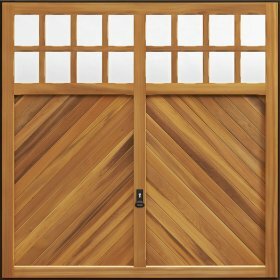 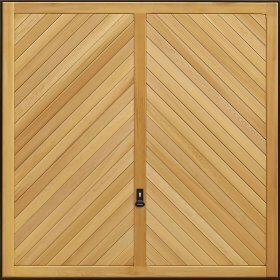 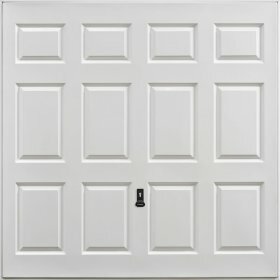 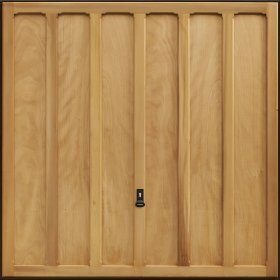 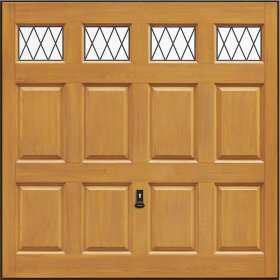 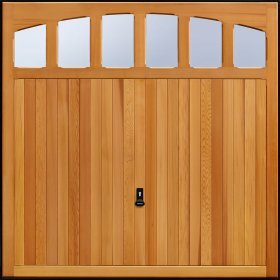 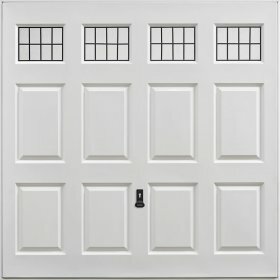 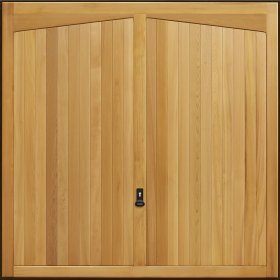 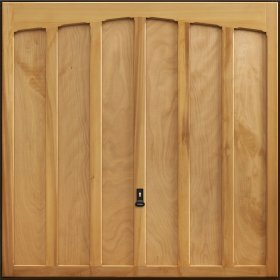 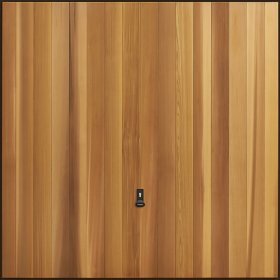 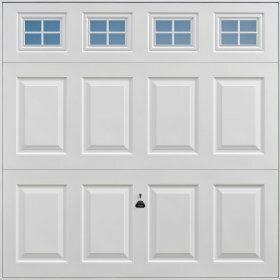 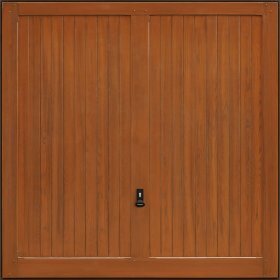 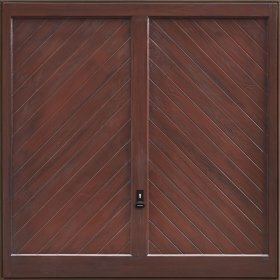 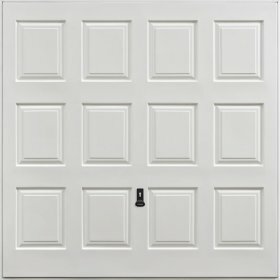 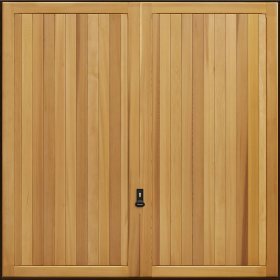 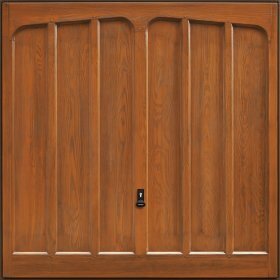 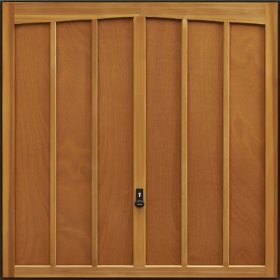 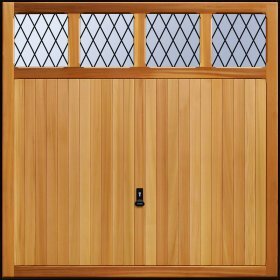 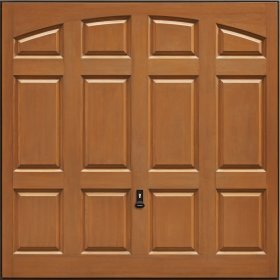 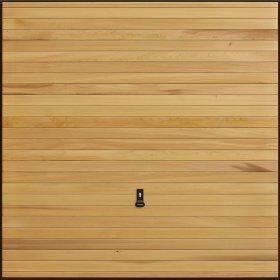 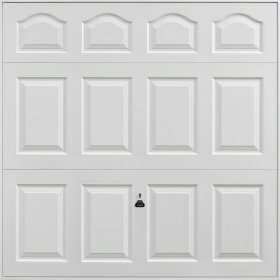 Why choose an Up and Over Garage Door for my Taunton home?